Ernest Navaratnam was appointed Group Chief Executive Officer of Cenergi SEA Sdn Bhd in June 2017. Prior to this appointment, he was appointed Deputy Executive Director of Cenergi SEA Sdn Bhd in November 2016. 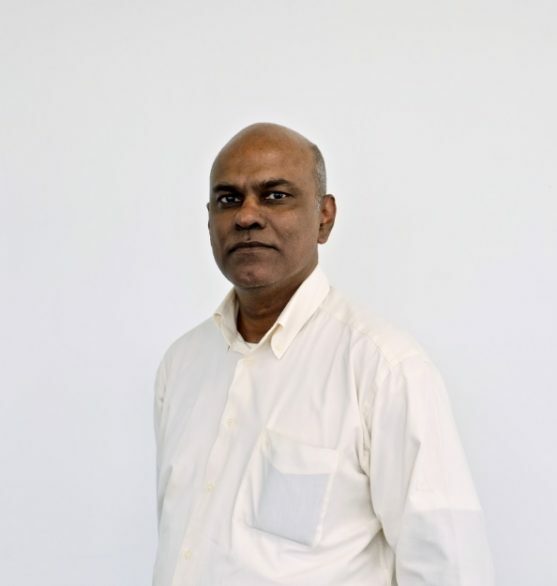 Ernest Navaratnam is the Director of AEGV Sdn Bhd who has vast experience in the power industry. Among his experience was as Senior Vice President of Malakoff Corporation Berhad. During his tenure in Malakoff, he successfully led all Malakoff’s international investment opportunities like Shuaibah 3 IWPP in Saudi Arabia, Dhofar Power in Oman, Tlemcen Water Desalination Project in Algeria, Central Electricity Generation in Jordan. Prior to joining Malakoff, he was the Business Development Manager of International Power plc from 1999 to 2003. During that time, he was seconded to IPR’s HQ in London for a period of 2 years. Ernest Navaratnam holds BSc. In Electrical Engineering from Queen’s University at Kingston, Canada.